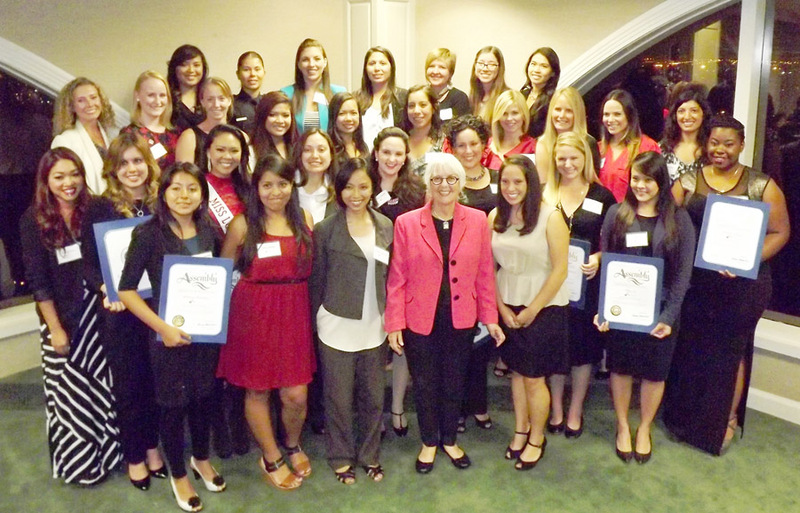 For the third year in a row, Assemblymember Bonnie Lowenthal has selected 30 young women under the age of 30 in her district to honor with a special community award and this year, the list includes leaders, volunteers and community advocates from every corner of Long Beach, San Pedro and Signal Hill. The women were all chosen from nominations that came directly from the community and were presented with their awards at a ceremony held last week. Many of those recognized this year were nominated by previous year’s honorees. The full list is below. Congrats to all the honorees!